The bigger the better does not apply to all aspects of life. Sometimes the best things in life come in small packages. The size of a small dog breed, to be exact. 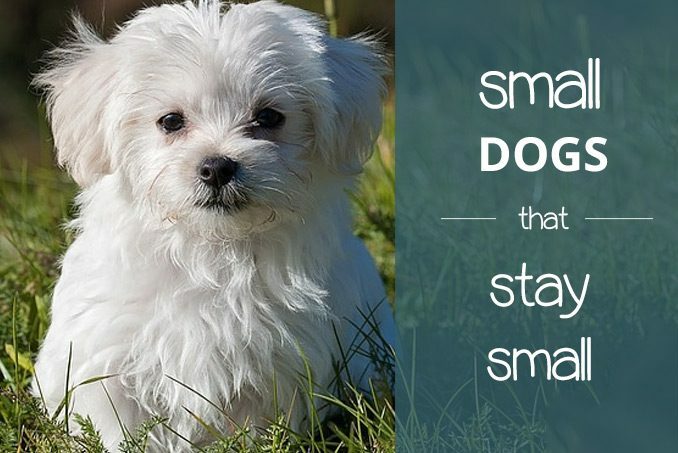 It can be hard to resist bringing home an adorable little puppy but remember that most puppies don’t stay small. The little fur ball Samoyed will grow up to become a big furry cloud. The chubby Pitbull will grow up to be a strong canine. Adopting a dog is a lifetime commitment. This is a friendship that could last close to two decades so consider how your favourite breed’s size will fit into your daily life. If you live in a small apartment or if you would like a dog that can easily tag along to most places and in most transportation, a small breed may be your best bet. 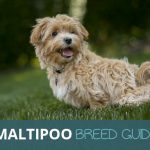 This short list picks out a few star breeds of small dogs that stay small. 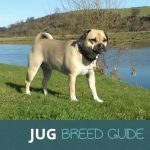 Each breed will have its own personality, grooming needs and energy levels. Some are the ideal sofa dog, some the tiny walking companion. Is your new best friend among them? These small dog breeds are the energetic kind. They are most suited for an active lifestyle and love to play. These breeds are not the dog to be seated on your sofa all day but rather the four-legged companion on your outdoor activities. Terriers are known as an active breed and the Toy Fox Terrier is no exception. They require plenty of time walking outdoors and are eager to play with you. Toy Fox Terriers have bold personalities and will develop best with careful training and socializing from the early months. These tiny things have a short-coat so only require minimal brushing. Originally from Belgium, Schipperke’s are part loyal guard dog and part curious independent creatures. Schipperke’s are smart which makes them more willing to be trained. 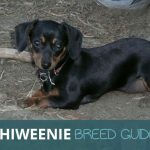 Bred to be active dogs, be sure to incorporate lots of games and walking adventures. They are well-suited to an owner that enjoys the outdoors and will take them on walks through the woods. Their double coat needs regular brushing during the week and a trim every few months. Miniature Pinschers may be one of the smaller dogs around but they aren’t aware of it themselves. Perhaps they still see themselves as the large Doberman hound they were bred from. Mini Pinschers have a bold playful personality and will definitely have their voice heard. Despite their small frame they need plenty of exercise. Minimal grooming is required for this tiny short-haired dog. 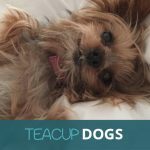 If you are the type of pet owner that loves to treat your four-legged companion like a queen, these small dog breeds are your ideal furry friends. 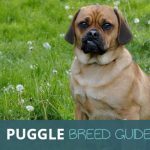 These breeds will want to have cuddles and companionship. Though one of the smallest breeds around, this handful of a dog thinks itself the king of the castle with a personality to match. Their short coats and tiny size means they require minimal grooming. Rather, your time will be spent on giving the chihuahua plenty of attention and careful training. Needing little exercise Chihuahua’s are a fine example of a city apartment dog. If you were the chosen dog for Chinese royalty, you might be inclined to have yourself spoiled too. Pekingese are affectionate lap dogs that need minimal exercise. Spend a little extra time on their grooming with regular brushing during the week and trims every couple of months. Also, remember to give the cute creases in their face a cleaning with a moist cloth. 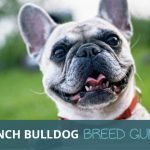 French Bulldogs are true companion dogs and don’t do well being left alone. Their friendly demeanour for both humans and other dogs come from their need for affection and attention. 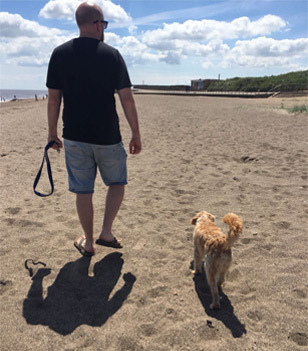 Do start early with positive training because these dogs will otherwise be a little stubborn. Lots of brushing and trims aren’t necessary because of their short coats. A weekly cleaning of the folds in their face with a damp cloth will do. Another plus is that this breed is one of the quieter types which your neighbours will appreciate. Labrador’s and Golden Retriever’s aren’t the only ones suited for family life. Some small breeds can be just as soft-mannered as their larger family dog counterparts. If you are looking for a dog that stays small while your kids grow up, these small breeds are a great family addition. Papillon’s were dubbed the French word for butterflies because of the unique shape of their ears. They are gentle dainty creatures that love to play with kids. A Papillon also responds well to training. A few short walks and interactive games will keep a Papillon happy. Their soft long coat stays shiny if brushed every other day with a trim every couple of months. This dog fit for a king is a true companion for your kids. A Cavalier King Charles Spaniel is obedient, playful, friendly to all and affectionate to its kin. This beautiful dog is everything you look for in a family dog. Brush his hair regularly during the week and trim his long coat every few months. Other than that, having a Cavalier King Charles Spaniel in your family is a breeze. The Shih-Tzu of today carry themselves like the royalty they descended from. Like the Pekingese Shih-Tzu’s were palace pups in the Chinese Dynasties. They are gentle creatures that love to cuddle. Shih-Tzu’s are also great family pets if you live in an apartment in the city as they need little activity, are obedient and affectionate to children. A Shih-Tzu does ask more time for its grooming. Brush her long coat daily and give her a trim every month.